The Future Climate for Africa programme together with the Future Resilience for African Cities and Lands (FRACTAL) research team hosted a critical discussion on approaches for understanding the governance structures that shape medium-term development decisions taken in various African contexts and at various scales (e.g. city region, catchment, and national). 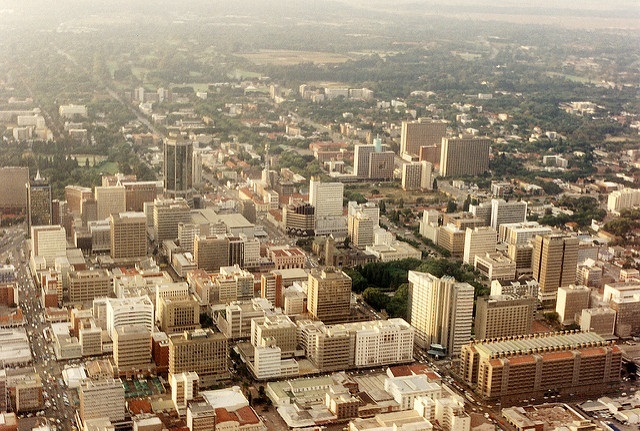 In particular, presentations focused on the application of the concept of urban governance in the Lusaka City Region, from a fragmented spatial configuration of people, institutions and socio-technical infrastructures, towards a more flexible integrated and resilient system of municipal governance which would be better be able to adapt to future climate change. The seminars also focused on Zambia’s preparedness for future climate change and the adaptation measures the country will have to undertake in anticipation of climate change.